e-learning with a difference, HD Video, Hosting and much more! Dillon Productions take a unique approach to online learning providing video rich course production and hosting services. We specialise in creating stand alone videos for Instructional, Information and PR. Our clients use the content for training and communications purposes where access is required across multiple devices, websites, social media platforms and learning management systems. With a background in TV production we have an in-house team of experienced media professionals in filming, photography, pre and post production, editing and sound. The Videos we produce are increasingly used for informal learning and social media. Aimed at growing and engaging your audience, Social Video should be short to match attention spans, work to develop the character of your brand and foster brand familiarity. Dillon Productions offer a one-stop-shop for all your e-Learning needs. We work in a very consultative manner allowing you to plan your strategic Learning and Development goals over time. We offer annual contractual arrangements incorporating course production, instructional & communications video services, LMS hosting and flexible payment schedules. We also manage and update any existing assets. Video rich and interactive our e-Learning courses are built in-house using our own instructional design and video production teams. With a background in TV production we have a staff of experienced media professionals in filming, photography, pre & post production, editing and sound. 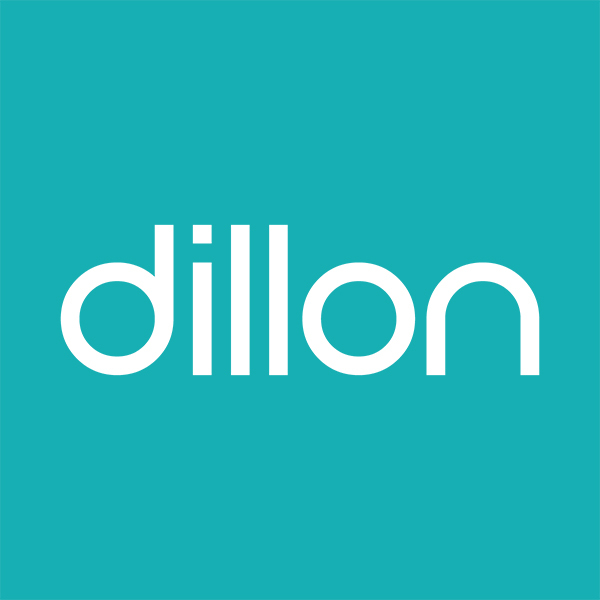 With over 3,ooo active learners per month we host your courses on the Dillon Academy Learning Management System.